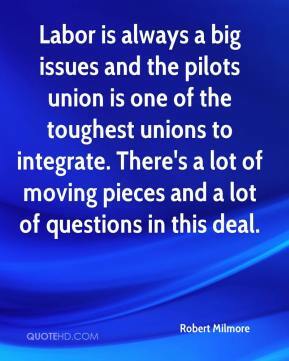 Labor is always a big issues and the pilots union is one of the toughest unions to integrate. There's a lot of moving pieces and a lot of questions in this deal. 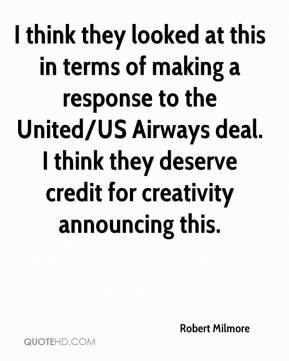 I think they looked at this in terms of making a response to the United/US Airways deal. I think they deserve credit for creativity announcing this.